The UltraSync system and mobile app give you the flexibility and freedom to adjust your security and home systems to match your lifestyle. UltraSync provides complete home protection from the inside out. 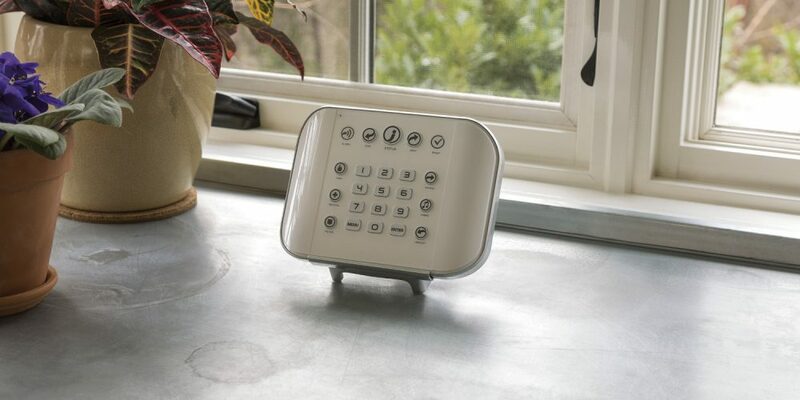 The system easily incorporates additional security and home safety devices for extra peace of mind. The UltraSync mobile app lets you program and control your home’s lighting and heating schedule. The more efficiently your home systems operate, the more money you save. ***Click Here for a 360 Tour of the many features of this security solution.